Land Surveying adopts scientific methods, modern equipment and technologies to determine three dimensional positions of natural and man-made features situated above and beneath earth surface. 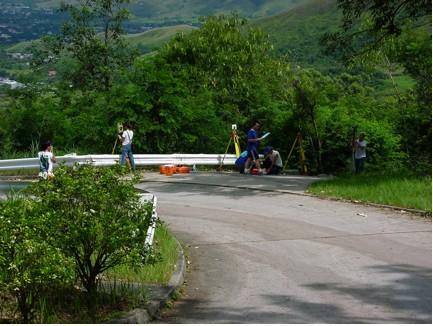 Land surveying may sometimes be defined as an art, since surveying methods can also be used to “draw” (set out) the designed features, such as roads and highways joined by straight lines and curves on the ground. Land surveying techniques and technologies applied to engineering construction is called Engineering Surveying. The main working tools and technologies used in land and engineering surveying are total station, digital level, and Global Positioning System (GPS). Total Station is used for measuring angle and distance. This group of students is doing a survey project. They are using total stations and position determination methods to create a map of an assigned area. Global Positioning System (GPS): is a satellite positioning system widely used for land and engineering surveying applications. This student is using GPS to determine very accurate positions for land and engineering surveying applications. GPS is also used by hobbyists to help identify the location in real time for example, during hiking, mountaineering, and cycling. 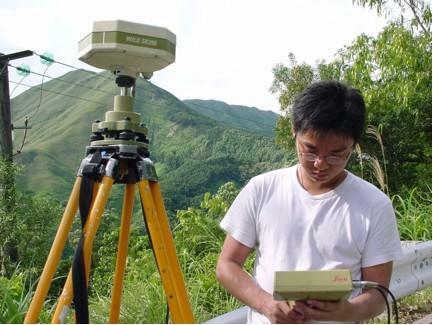 Land and engineering surveyors may also use other technologies such as 3-D scanning, photogrammetry, remote sensing, and GIS in their work.